The PhD in Computer Science program at DSU is introduced for those who want to extend the universal horizon of knowledge and skills. The program is a mixture of course works and research which enables the students to create new knowledge, tools and paradigms. The course work enables the students to learn state-of-the-art and cutting-edge knowledge and tools of the selected field of interest. The research work enables the students to perform high quality research for the thesis/dissertation. The Department of Computer Science at DSU has highly qualified faculty possessing vast experience of teaching and research at leading universities. Most of them also have rich experience of working in the industry. 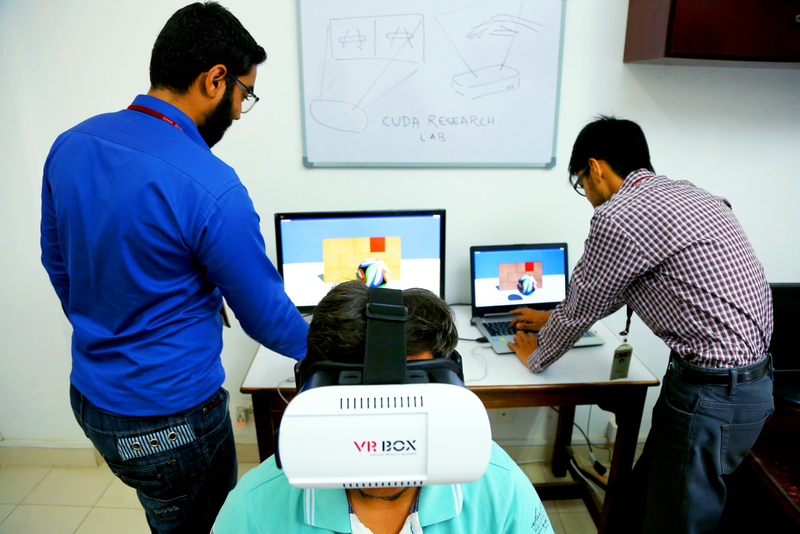 The faculty is actively engaged in developing solutions for the present problems using futuristic concepts. Such projects have great potential for local and international fundings and grants. 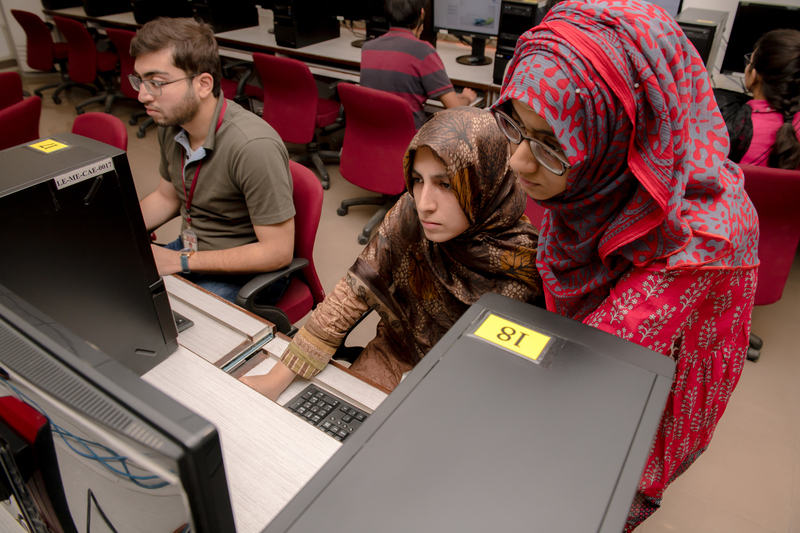 The faculty in the Department of Computer Science provides guidance to do research in many areas including Artificial Intelligence, Bio-Informatics, Distributed & Parallel Computing, Information Security, Multimedia & Game Development, Graphics & Visualization, and Software Engineering. The Department of Computer Science at DSU has launched initiatives with various software houses, IT companies, and professional bodies for keeping the curriculum up-to-date and in coherence with the demand of the industry. For these purposes, the department is focusing on different training programs for students as well as for the faculty. Furthermore, seminar sessions by senior IT entrepreneurs and professionals being held also motivate the students and provide them a direction to envision themselves as future entrepreneurs. The Department also plans to develop technology incubators in the near future which will enable students to work on real-world projects during their vacations or as their course projects. Department of Computer Science at DSU has initiated steps for career advancement of its students with various software houses and IT companies. Some of the careers that a computer science graduate of DSU can pursue include IT Entrepreneur, Information Technology Manager, Information Technology Consultant, Software Architect, System Analyst, Software Engineer, Web Application Developer, Database Administrator, Network Administrator, Software Quality Assurance Analyst, Faculty Member in the academia, etc. 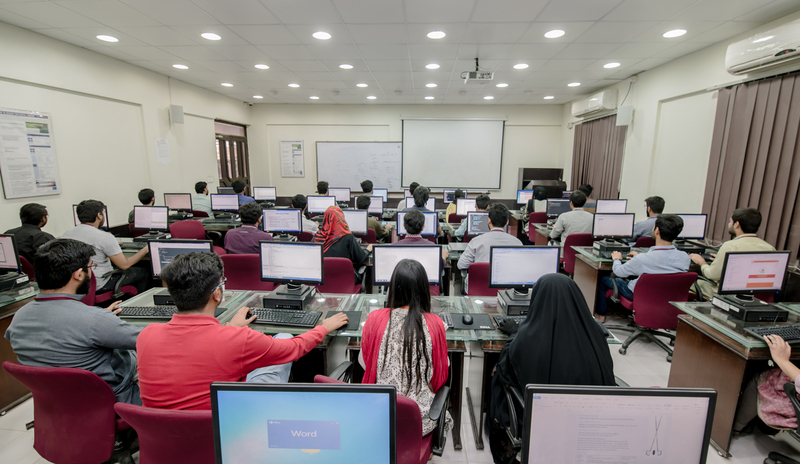 There are numerous opportunities available for computer science graduates of DSU both within Pakistan and abroad. Research and development is also a lucrative prospect for CS graduates. Further academic achievement can take place via MS / PhD, or trade certifications. Failures and students appearing for improvement exams are not eligible to apply for admission.